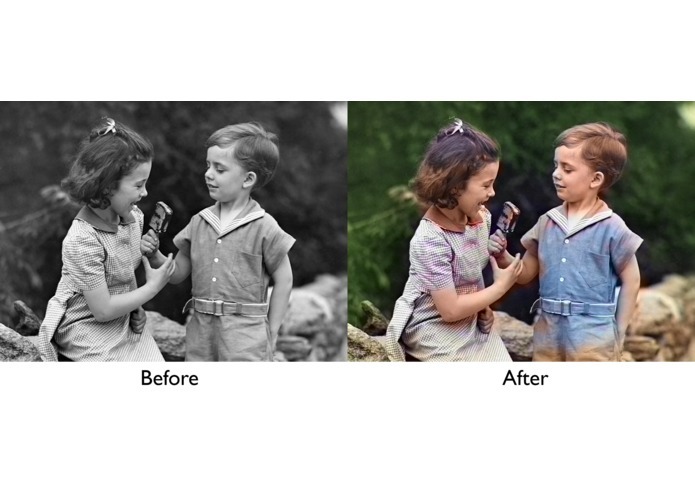 Our software provides a solution for color restoration of old black and white images and historical images. 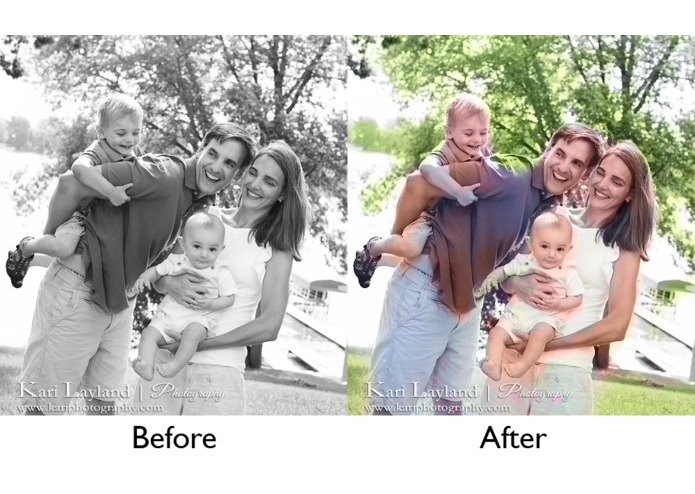 We use state of the art technology to process the images and an image can be restored within seconds. We provide full resolution result images for a small fee. You only pay for the images you like.